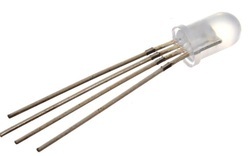 An RGB LED has 4 pins, one for each color (Red, Green, Blue) and a common cathode. 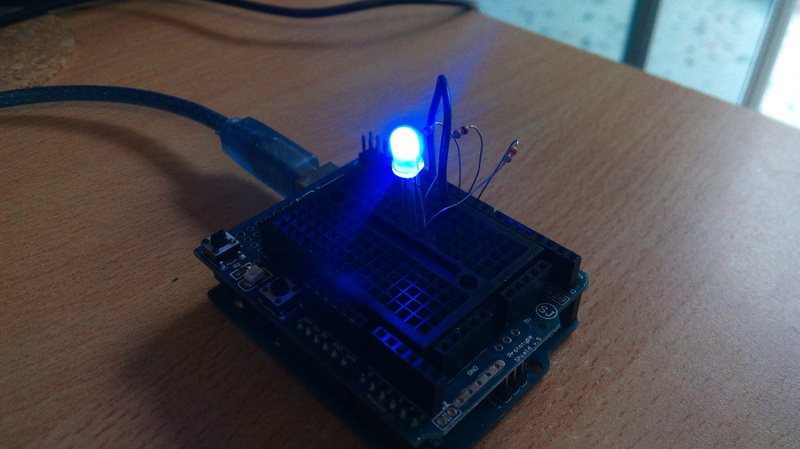 It has three different color-emitting diodes that can be combined to create all sorts of color! 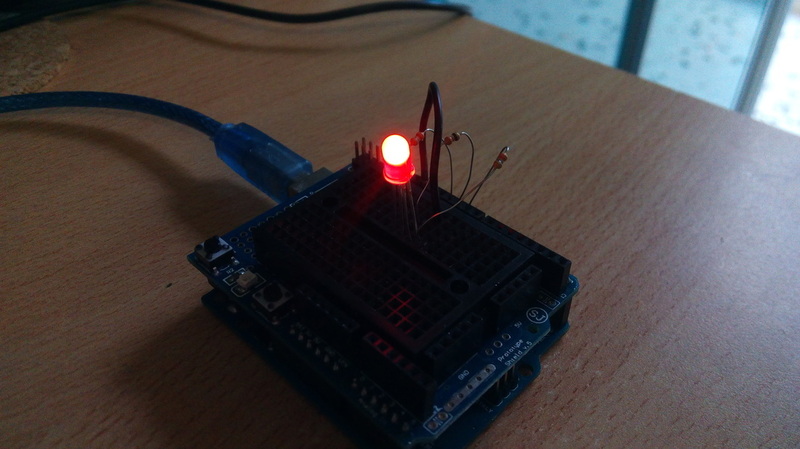 Any color is possible depending on how bright each diode is. 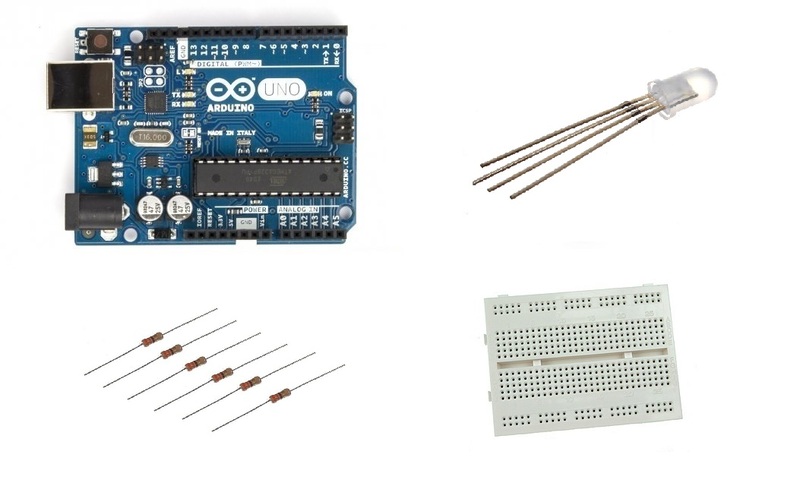 We will use code from SparkFun Inventor's Kit - SIK Guide, Example sketch 03. 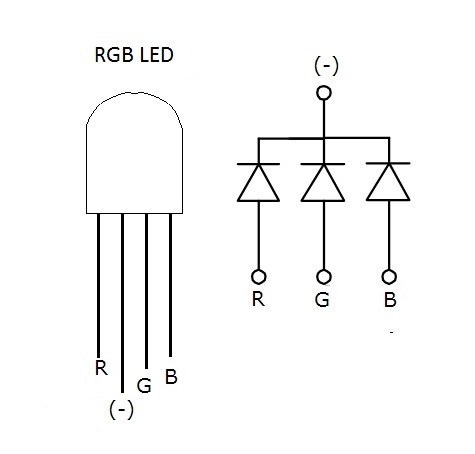 This is the best sketch to learn how an RGB LED works. 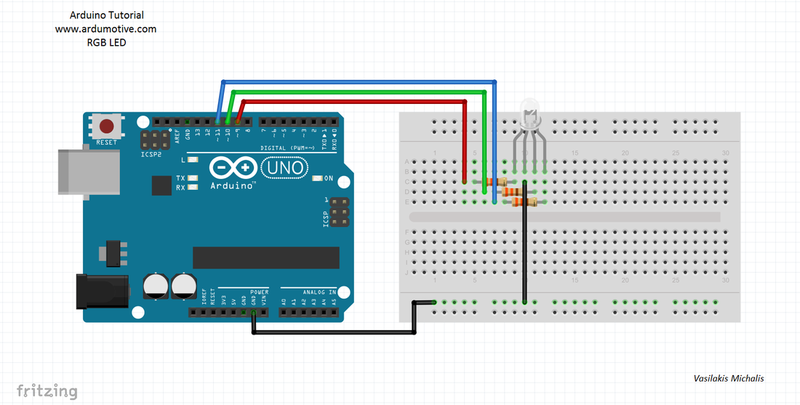 The code is pretty self-explanatory, and the comments do a better job than me explaining how it works. ​Download the code from here and open it with Arduino IDE. 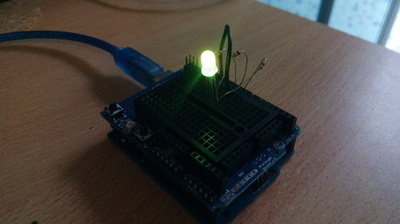 You have successfully completed one more Arduino "How to" tutorial and you learned how to use an RGB LED with Arduino.